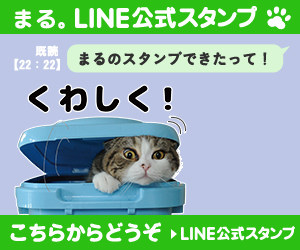 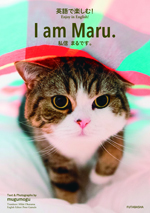 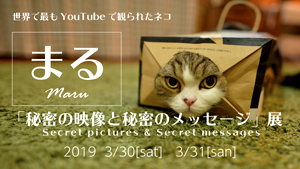 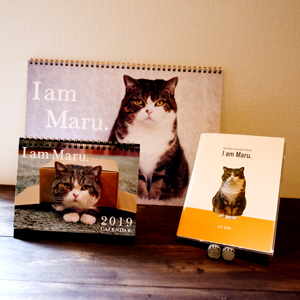 Maru often relaxes by this style. 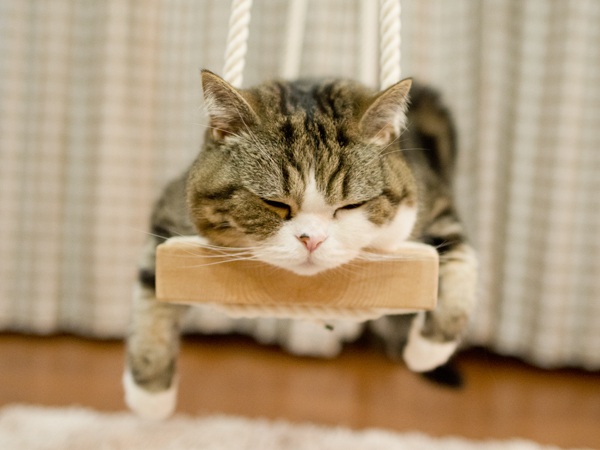 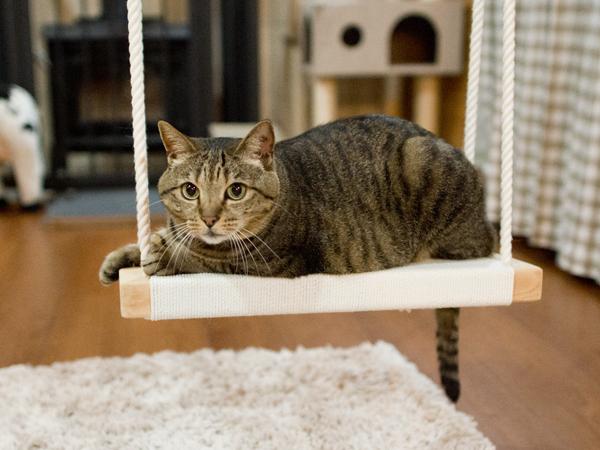 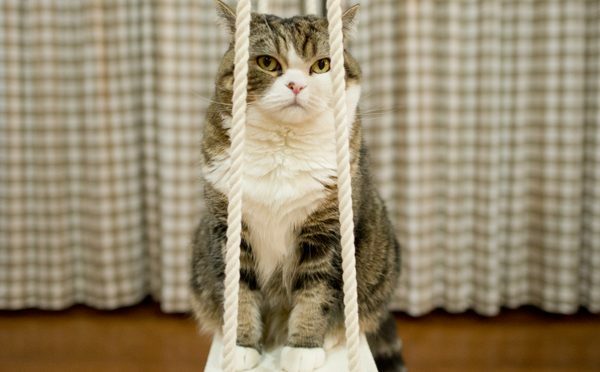 Maru relaxes with a swing well before sleeping. 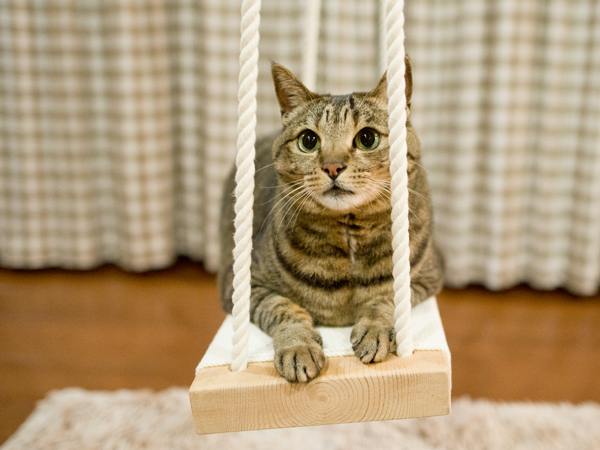 However, of course I do not exempt toothbrushing! 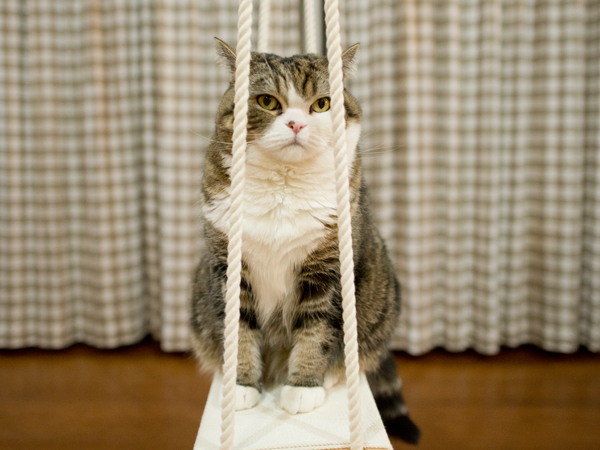 Hana is not going to get on the swing at all. 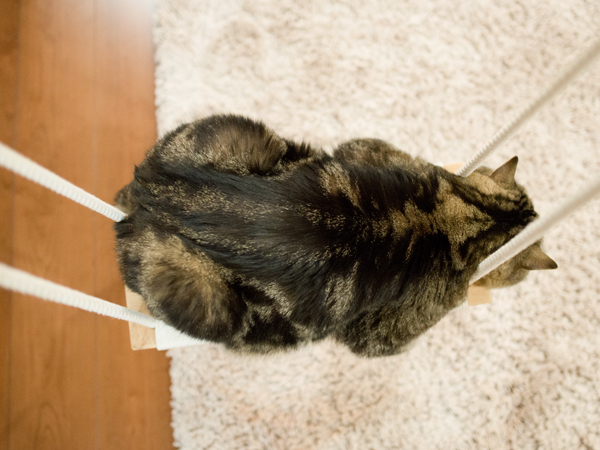 Therefore, I picked her up there. 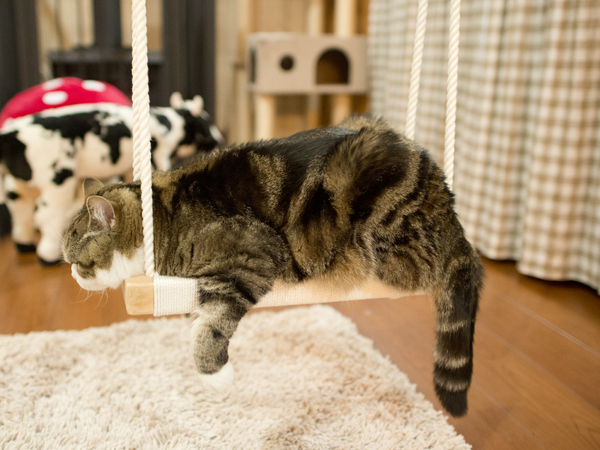 However, there is not a sense of stability. 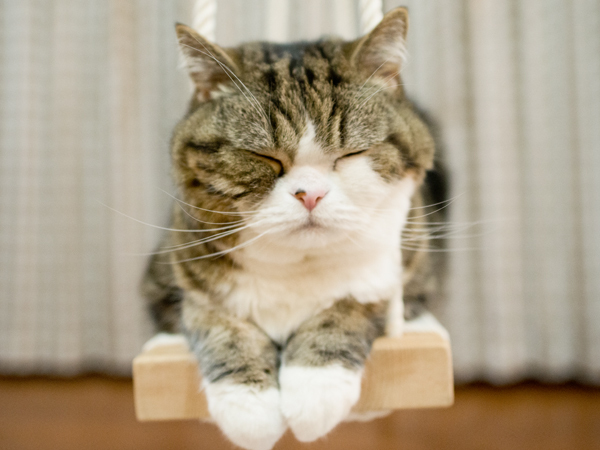 前の投稿ブランコで寛ぐねこ。-Maru relaxes on the swing.- （動画）次の投稿前と後。Before and After.